The Opening Ceremonies of the Olympics are often a great occasion to demonstrate fun and unique choral music. 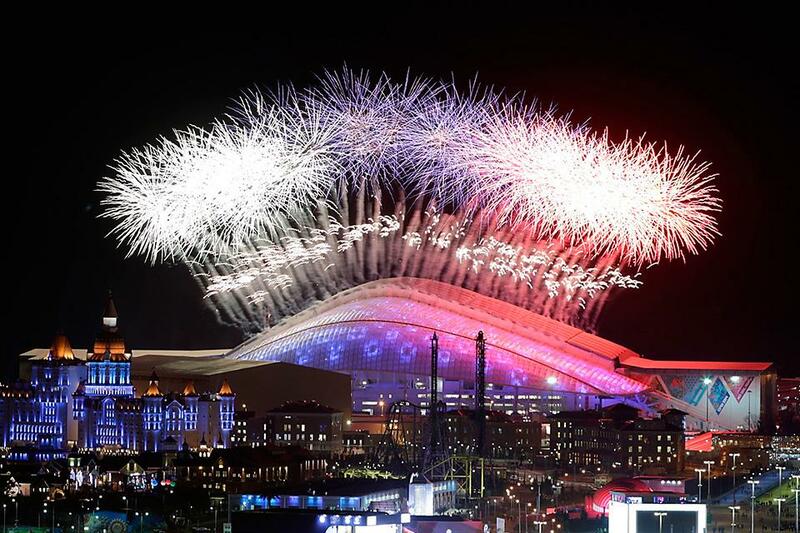 In celebration of the Opening Ceremonies of the XXII Winter Olympics in Sochi, Russia, here is a look at some of the great choral music from the Olympics! And check out this video from the CBC Digital Archives about the Calgary Winter Games! So, what are your favourite choral moments from Olympic Opening Ceremonies? Tell us in the comments below! During the Calgary Olympics in 1988, the Calgary Children’s Choir (then known as the Calgary Youth Choir) played host to the Toronto Chlidren’s Choir which came to Calgary to participate in the festivities. The Calgary Children’s Choir organized billeting for the Toronto visitors in our homes. The Calgary Olympic Committee created a wonderful cultural festival to coincide with the games with many special events such as the performance of Verdi’s Requiem.